Goods News for Hobbyists/ Students who would like to build their Speaker System. 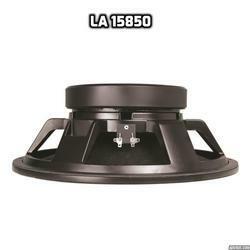 Drivers / Woofers/ Sub-Woofers/ Dome Tweeters/ Mid-Range/ Wide Range/ Shielded Magnets. - Voice Coil Size: 2.5"